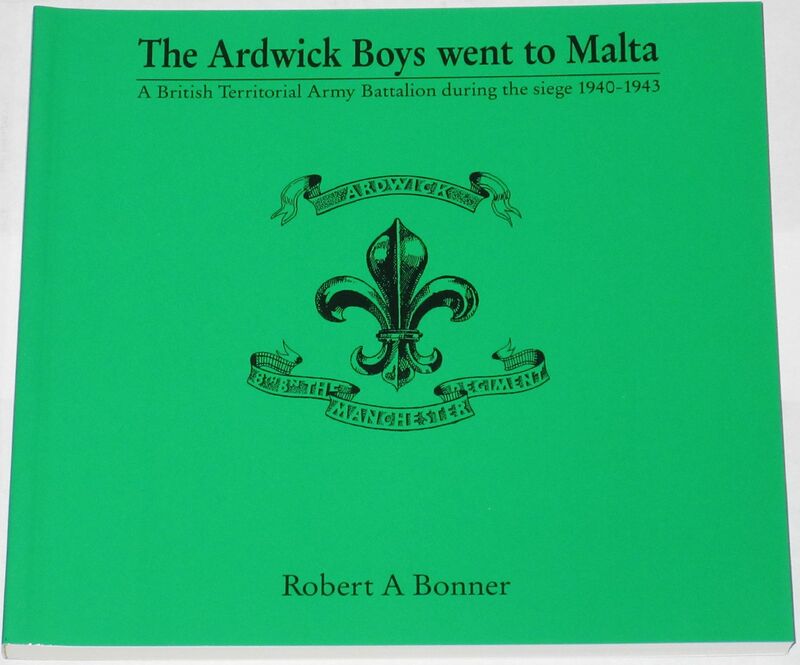 Following mobilisation in August 1939, the 8th (Ardwick) Battlion The Manchester Regiment (TA) joined the BEF in France as part of 127 Brigade of 42 Division. 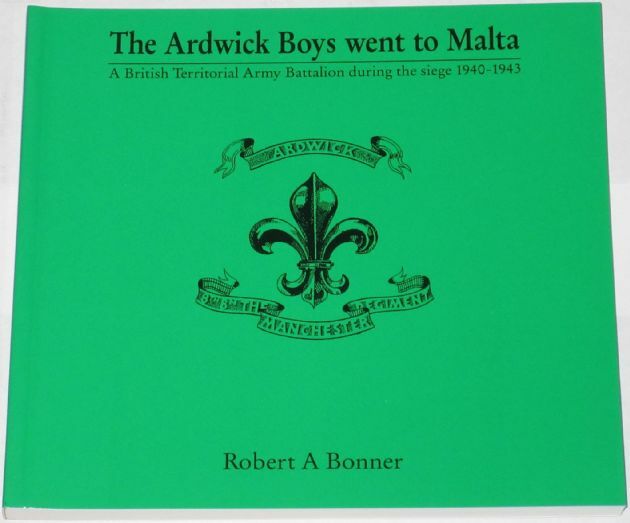 After taking part in the 'phoney war', the Ardwicks were detached and sent to Malta, leaving the day before the German Army invaded France and Belgium. This book, largely based on diaries kept at the time and the excellent pen and ink illustrations drawn by one of the Company Quartermaster Sergeants, provides an insight into the unusual role that the infantry battalions filled during the period of the 3,255 air raids of the siege. From the very beginning the infantry provided invaluable help on the three aerodromes in the construction of the stand-by and dispersal pens. To allow aircraft to land and take off safely teams worked constantly filling in bomb craters, working day and night and through air raids. Traditional infantry roles were put aside and they acted as bomb loaders, assistant airforce armourers, bricklayers, controllers, liaison officers and steamroller drivers. At times they helped unload, often under enemy air attack, the gallant ships of the Merchant Navy who had broken through the blockade with their much needed supplies of food and ammunition. The condition of the book is generally very good. The covers have one or two very minor scuffs but are clean and bright, the spine is tight and intact, and all pages are clean, intact, unblemished and tightly bound.